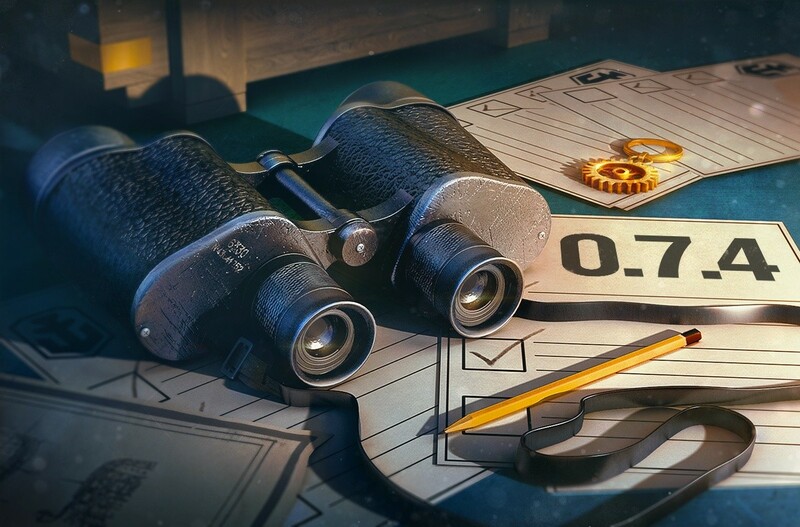 We are pleased to present to you the Developer Bulletin for Update 0.7.4 which covers all the latest changes. Read more about it in our Developer Bulletin on our portal, and prepare to jump into the Public Test and try the changes out for yourself! and a lot more improvements.